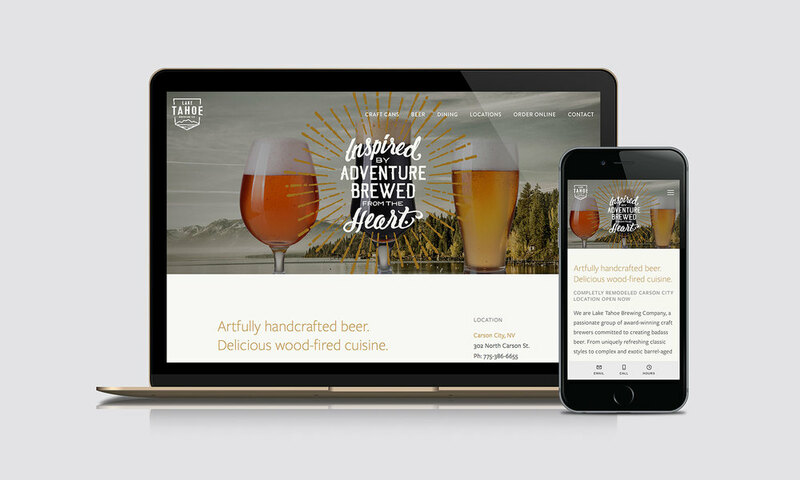 Lake Tahoe Brewing Company is a passionate group of award-winning craft brewers committed to creating badass beer. From uniquely refreshing classic styles to complex and exotic barrel-aged varieties, Lake Tahoe Brewing rejects established standards, aiming instead for a more inspired beer drinking experience. Think we might be a good fit for your project?